Filler is a newly inducted and highly safe treatment designed to reverse the clock of aging by reducing the visibility of wrinkles and fine lines and even helping to improve the skin texture and tone. PRP is basically a natural product derived from your own body. A small quantity of blood is drawn from the body, which is then spun in a centrifuge to separate the different components of the blood. Red and white blood cells are isolated from the platelets and the plasma (the clear fluid). This plasma contains a higher than a normal number of platelets and is called platelet rich plasma, or PRP. Platelets are cells in the blood that help the body tissues to heal and grow new cells. PRP stimulates the production of collagen and regenerates the tissues. As a result, the skin gets tightened. 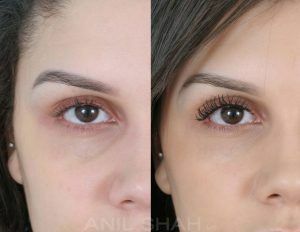 As a result, PRP softens wrinkles and creates smoother skin texture and tone. The main focus for this treatment is to improve the facial appearance and reduce the effects of aging. 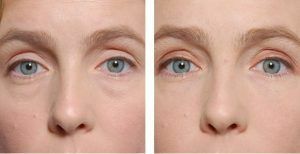 The Filler Injections with PRP treatment especially helps in reducing wrinkles, scars and similar other aging problems. The results of a Filler Injection with PRP treatment usually last for about 18 months and are usually repeated to make one keep looking young and beautiful. 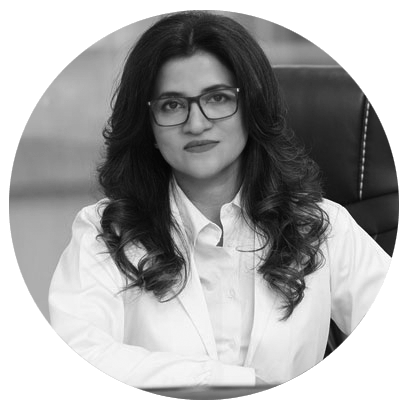 The patients who had undergone this treatment speak highly about this procedure as it not only helps smoothen their skin but also reduces all signs of aging considerably. Further, it is a pretty safe procedure, which is huge plus for this skin improving procedure. 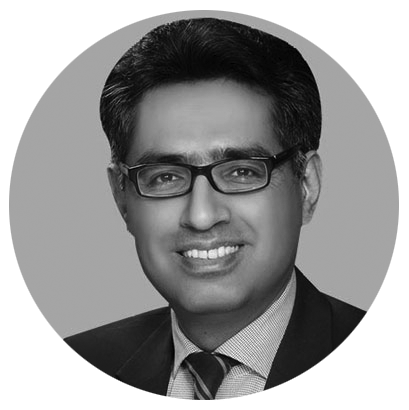 Plastic surgeons all around the world recommend this procedure as this treatment lasts much longer as compared to other filler treatments with Cosmetic Injectables Clinic Islamabad. You have read the details of the Filler injection with PRP in Islamabad,Rawalpindi,Peshawar, it is now time to take action to freshen up your skin and reduce the aging signs forever. Please fill the short online form and earn a free consultation and 25% discount. Do it now as the offer is expiring in the coming days.